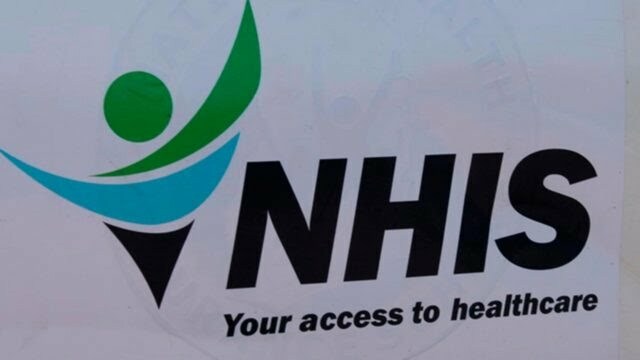 Benue State Coordinator of National Health Insurance Scheme, NHIS, Mr. Joshua Otalu, says over 4.1million natives were yet to be captured under the scheme. Otalu spoke when he led officials of the scheme on a courtesy visit to Governor Samuel Ortom in Makurdi, bemoaning the low health insurance status of the state. He stressed that “only about 85,000 of the 5 million Benue people had health insurance, a situation he blamed on the low awareness of the benefits of the scheme. He appealed to Ortom to provide support to the state House of Assembly to carry out public hearings on the Health Insurance Agency, adding that the establishment of the agency would facilitate affordable healthcare for the populace. 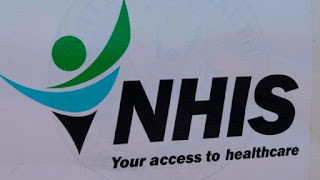 Responding, the governor, who was represented by his deputy, Mr. Benson Abounu, expressed strong support for the implementation of the NHIS in the state, promising to do all that was required to facilitate the passage of the Health Insurance Agency Bill.